Address: Unit 27, 22 Mavis Court, Ormeau. P.O Box: Unit 27, 22 Mavis Court, Ormeau. To Enquire about Fabric Banner Prints please fill out the enquiry form below and we will get back to you straight away. We price ourselves on quick response and working out what banners will suit your needs! PrintSmart Graphics has been providing printed fabric banners and display solutions for 10 years. Our team is dedicated to providing a level of service and achieving outcomes that keep our clients coming back for more. We have grown to become a leading supplier of Fabric Banner Displays and portable display . We strive to offer you high quality fabric banners at great prices when you need them. the best fabric banners at the lowest price. * Keeping you updated as to the progress of your job. * Meeting all your delivery requirements on time. 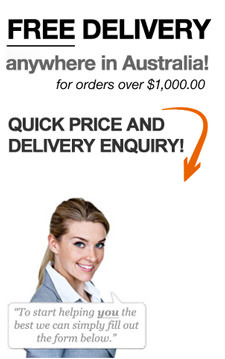 * Offering you a competitive price particularly for larger quantities.